OFFICE MGR./PA - Houghton; new role with small specialist consultancy requiring "specific qualities"
Administration is control, leadership and guidance all rolled into one job description or sector description. Decision-making is also an integral part of any administrator role. All activities within a company have to be administered, meaning they have to planned, coordinated, directed and overseen by the administrators. Administrators ensure that all the activities flow smoothly on a daily basis. Cost effective administration is very important especially in the current economic climate. Consequently, administrators have to be on the forefront of business gaining as well as sussing out the admin methods of competitors and maintaining a healthy advantage on them by always improving on their own methods. 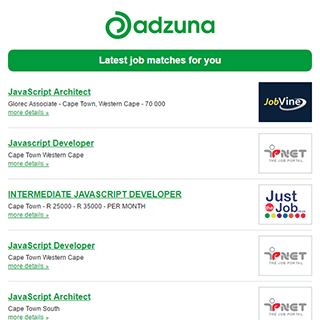 Get the latest Admin Jobs in South Africa delivered straight to your inbox!